Canara Bank PO written exam result released on the official website. 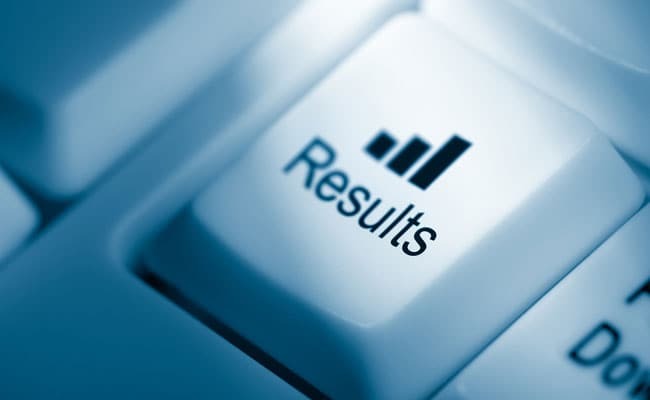 New Delhi: Canara Bank recruitment section has released the written exam results of Probationary Officers (POs) recruitment to be done through Post Graduate Diploma in Banking and Finance (PGDBF) on the official website of the public lender. Canara Bank PO online written exam was held on March 4, 2018. Next step in the recruitment process is Group Discussion and Personal Interview. Canara Bank PO list of successful candidates who are called for Group Discussion and Interview can be accessed from the official website. On January this year, Canara Bank invited applications from bank job aspirants for one year training course in Post Graduate Diploma in Banking and Finance (PGDBF), opon completion, to be recruited to the post of Probationary Officer (PO). This one year, residential, full-time PGDBF course will be conducted either at Manipal Global Education Services Pvt Ltd, Bengaluru campus or NITTE Education International Pvt Ltd. Mangaluru campus. The course comprises of 9 months of classroom studies and 3 months internship at Canara Bank's Branches / Offices. Candidates given chance to apply till January 31, 2018. For the PGDBF course Canara Bank will take 450 candidates. Step Three: Click on the link "RP-2/2017 - Recruitment of Probationary Officers in JMGS-I on completion of specially designed PGDBF Course"
Step Four: Click on "RP 2/2017-PROBATIONARY OFFICERS (PGDBF) - LIST OF PROVISIONALLY SELECTED CANDIDATES FOR GROUP DISCUSSION AND INTERVIEW New "
According to the Bank, the date, time and venue for Group Discussion and Interview will be communicated to the successful candidates in due course. The successful candidates are advised to refer to the Canara Bank PO advertisement for the subject post in the website for the details of the documents to be submitted at the time of Group Discussion and Interview. Candidates may note that reserved category candidates have to submit valid Caste / PWD certificate as per Government of India format at the time of GD and Interview.